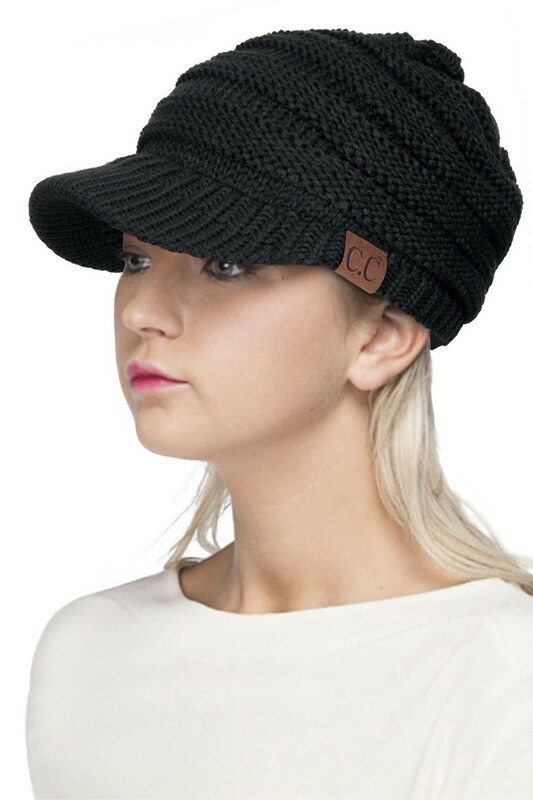 Our new favorite find for fall and winter 2019 - warm and stylish beanie knit hats from CC brand. 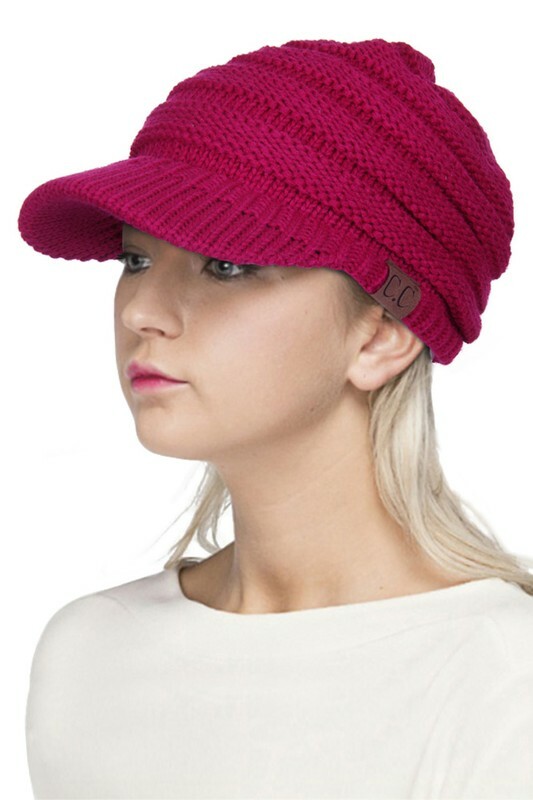 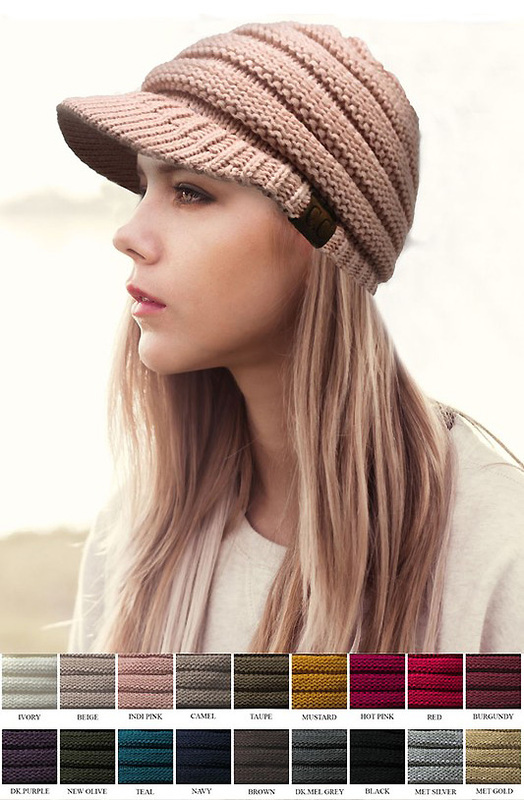 This high quality acrylic cable knit beanie hat with brim is soft and comes in lovely colors. 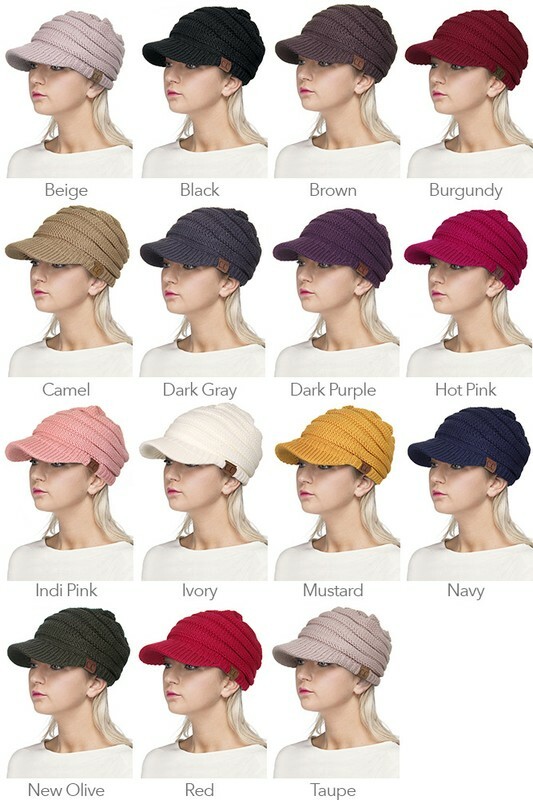 We dare you to buy just one!